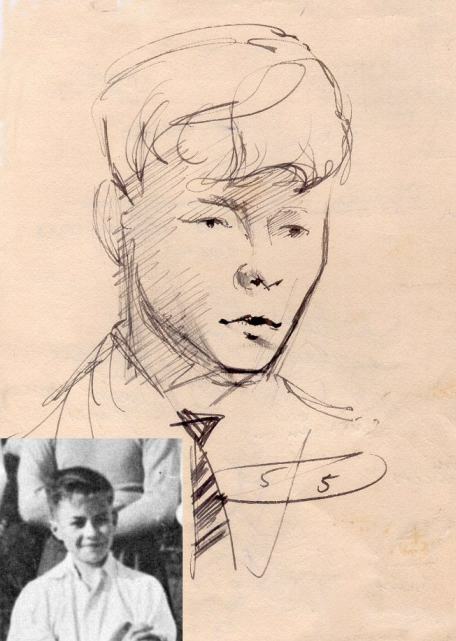 Terry Coppin of the Technical School, sketched by Art teacher David Freeman in 1955. It was Mr Freeman who designed the College badge. "Some (many!) 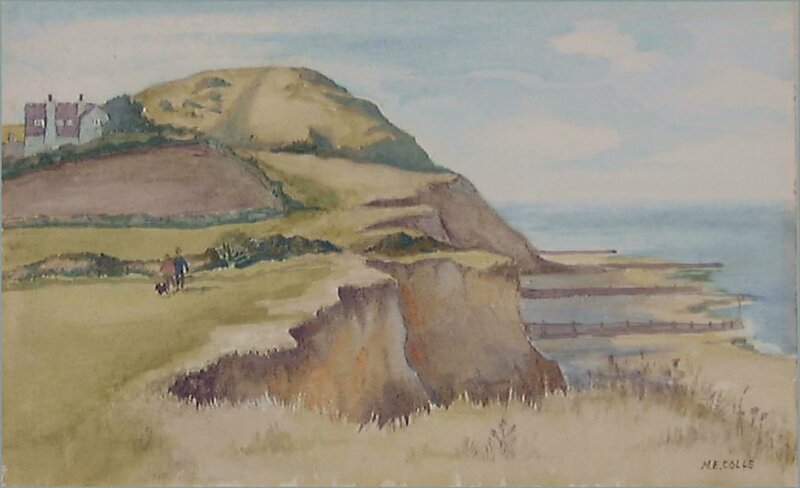 years ago my mother bought the picture, mainly because she remembered the artist's name, but also because it's a popular location and still reminds me of where we lived for a while. I don't recall quite when she bought it, but it was in the early 70's, I assume. 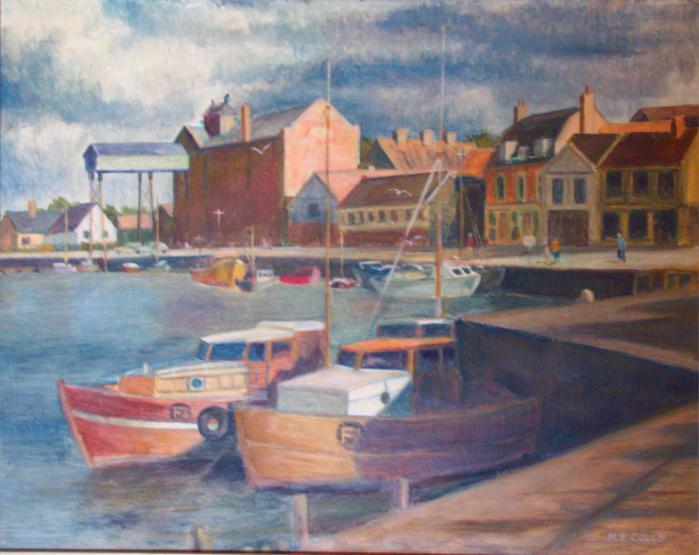 Views of Wells quay and similar coastal spots are favourites with many artists." 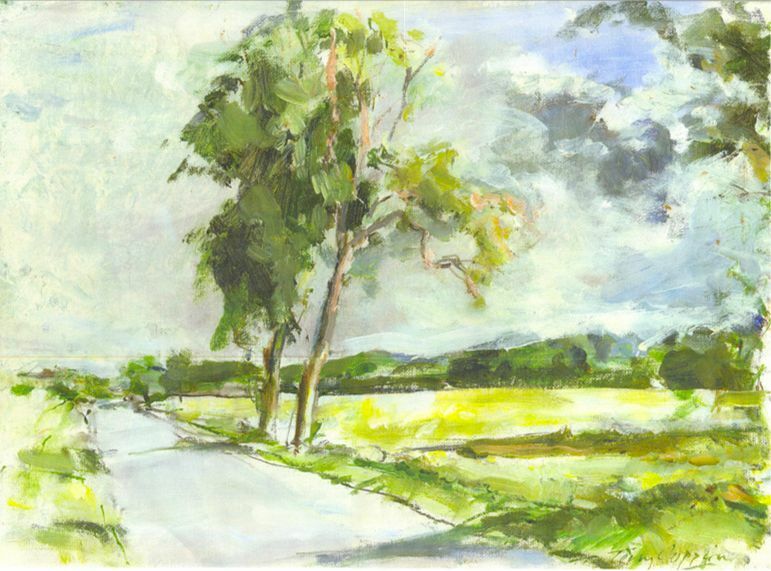 Golf Links Road, painted by Terry Coppin (above). 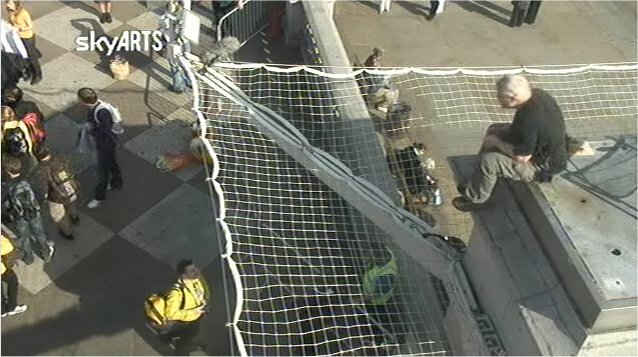 One & Other was a live artwork by sculptor Antony Gormley that took place over 100 days during the summer of 2009. 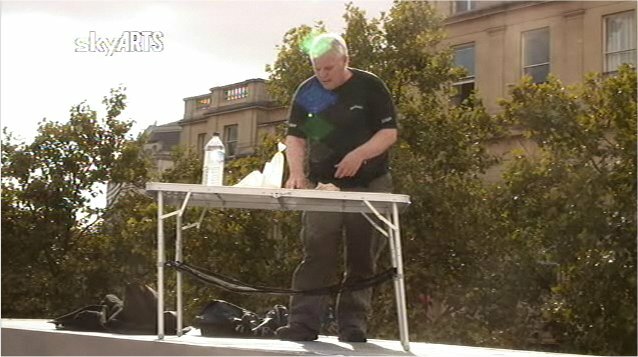 2400 people, picked at random from nearly 35000 who applied from as far afield as the Shetland Islands and Penzance, occupied a plinth in Trafalgar Square for sixty minutes each. During the Project's 100 day span it became the subject of photos and blogs, tweets and newspaper articles and the website received over 7 million hits. 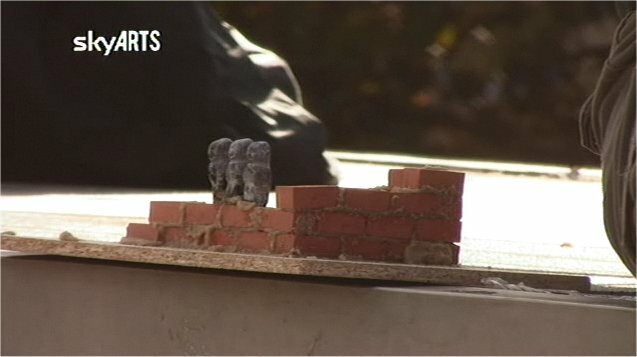 It provoked plaudits and vitriol - in short, it became part of the cultural fabric of the UK. 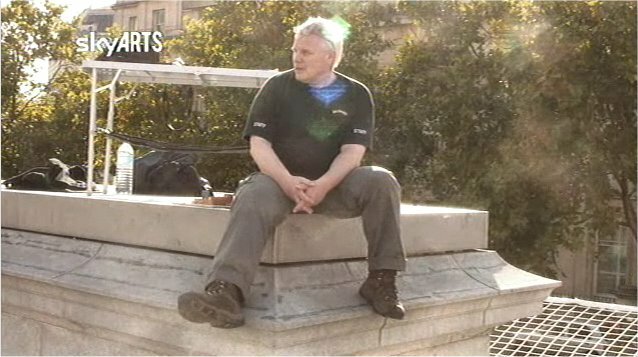 Old Wymondhamian Barry (Baz) Hipwell (plinth name radeeboi) was one of the selected few and appeared on 1st October in unseasonably fine weather. 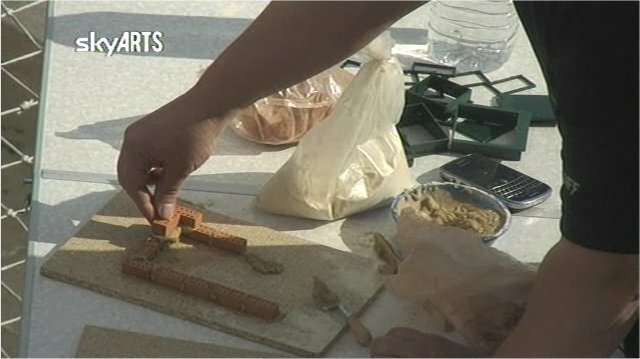 He undertook to do some construction work in miniature and the full performance can be viewed, with comments and plichés, at http://www.oneandother.co.uk/participants/radeeboi ('may contain offensive content').